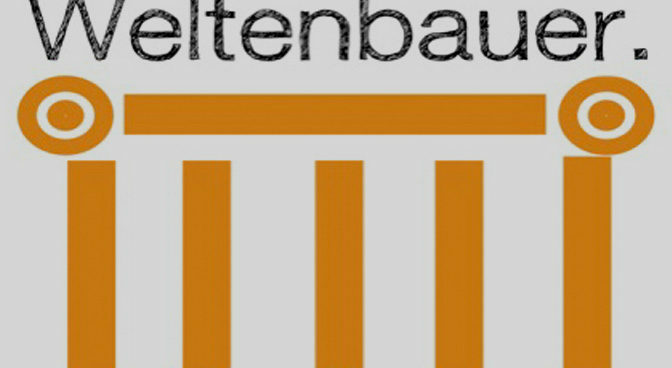 The WELTENBAUER.AWARD and the WELTENBAUER.YOUNGSTERS.AWARD are two prizes awarded every two years by the Deutsche Theatertechnische Gesellschaft and Messe Berlin, Stage|Set|Scenery. At the WELTENBAUER.AWARD the most creative stage-technical realisation of a scenic idea is awarded. 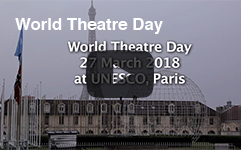 It is a prize for the whole team that works behind the curtain, from the sets to the staff in the workshops and on the stage. At the WELTENBAUER.YOUNGSTERS the creativity of the next generation is the focus of attention. Ideas and drafts are to be developed for a given topic.